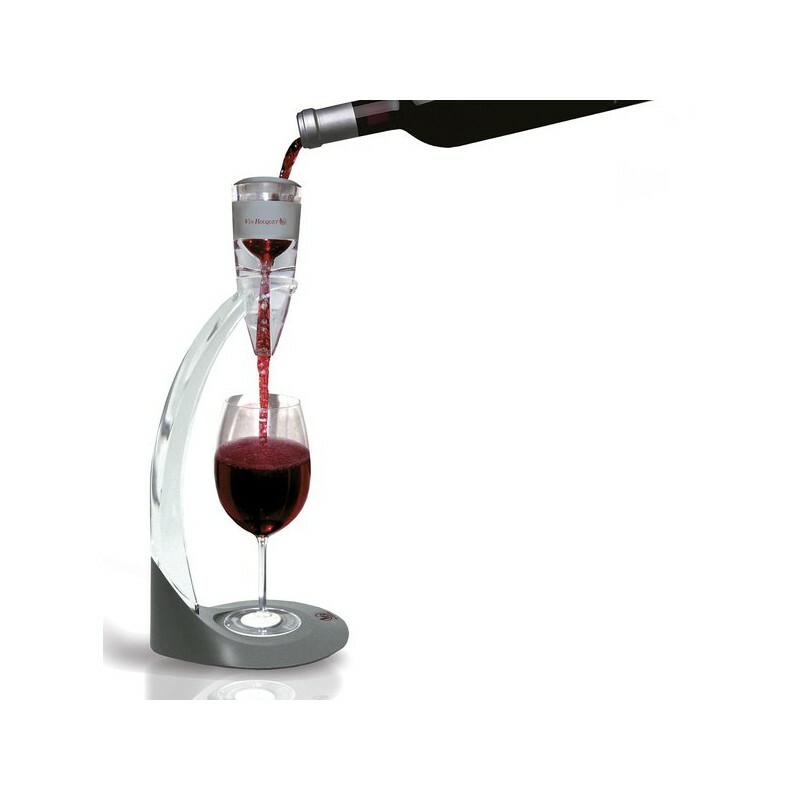 Pioneered wine aeration and set the standard for perfect red wine aeration. Designed exclusively for red wine. Package includes Vinturi, no-drip stand, and carry pouch.